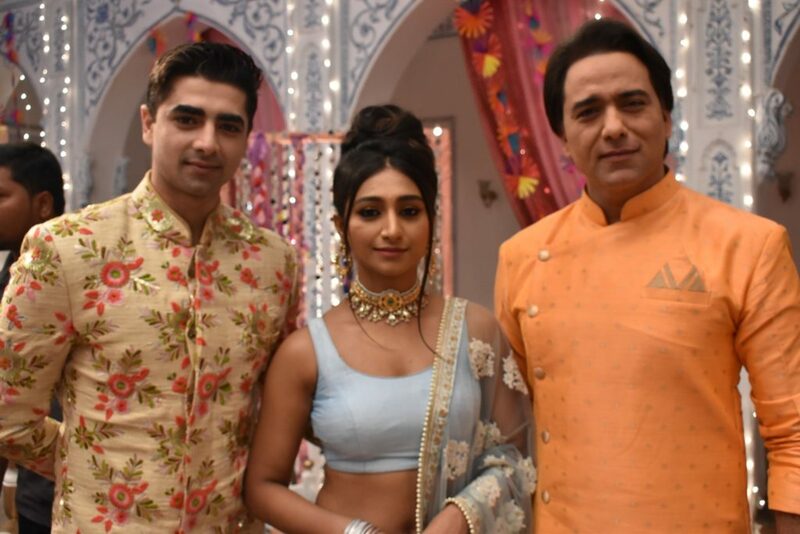 The Star Plus show, Yeh Rishta Kya Kehlata Hai (Director’s Kut) is all set to witness happy times in the upcoming episode. 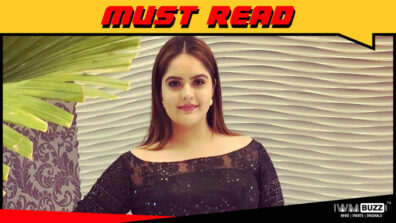 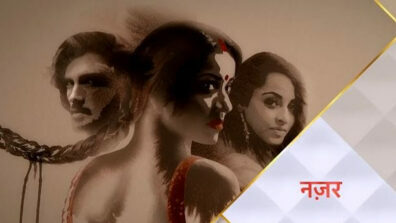 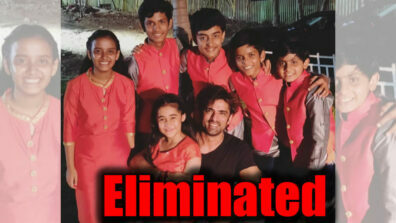 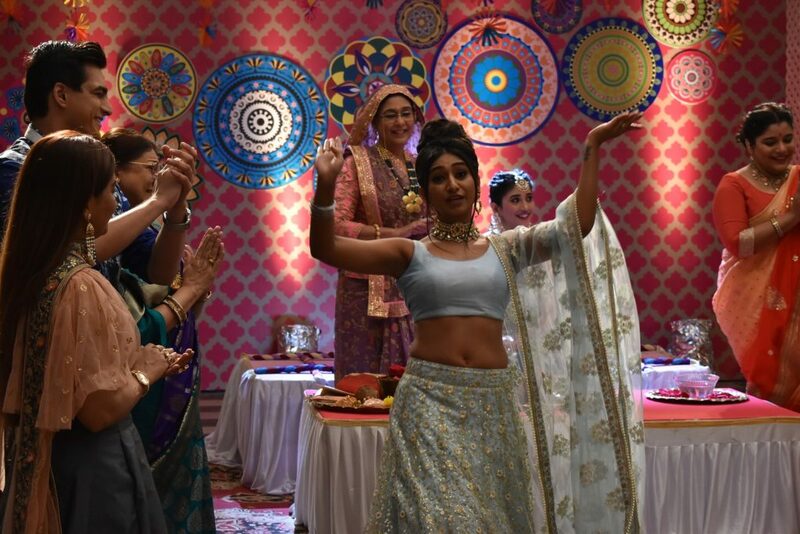 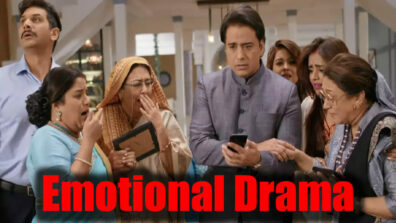 The series is going through the wedding season which is being decked up with lot of song and dance performances. 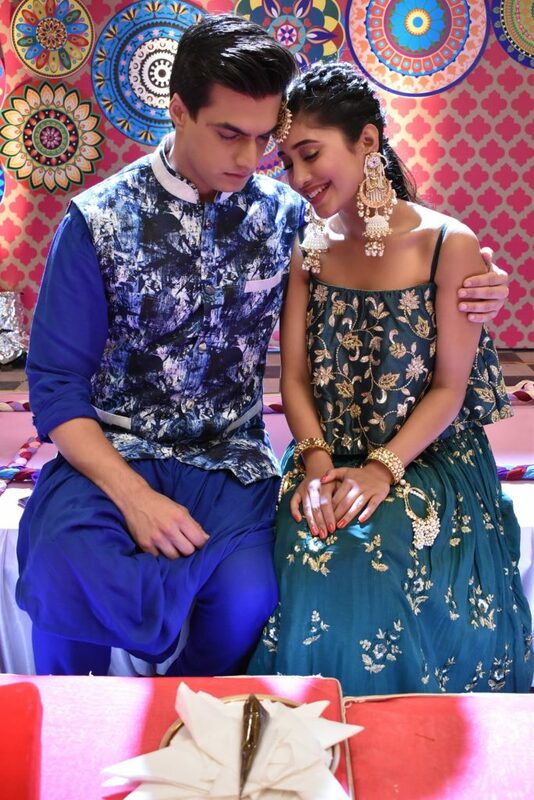 As per the plot, in the forthcoming episode, Kartik (Mohsin Khan) and Naira’s (Shivangi Joshi) celebrated mehendi ceremony. 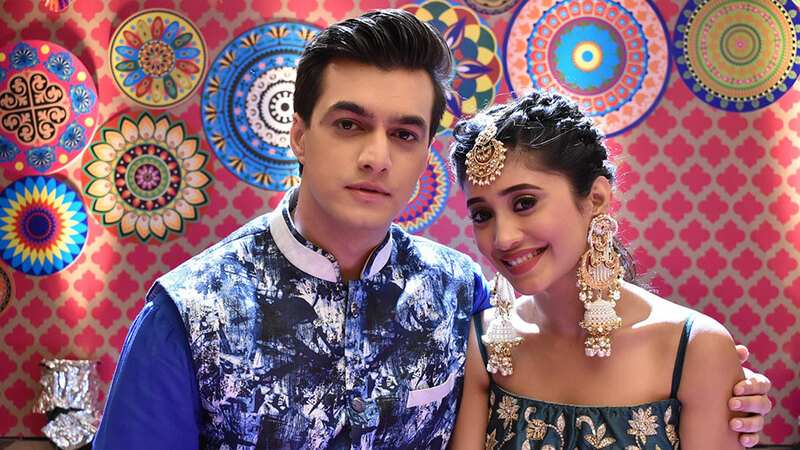 The lead pair Kartik and Naira wore traditional clothes. 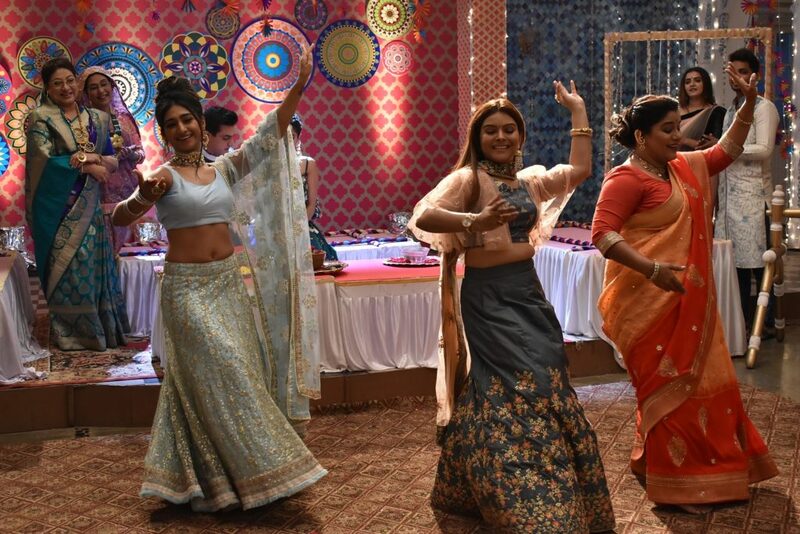 The girl gang also danced on a special song recorded for the occasion.